The Soil Association collated research from the two countries to push the Government to ditch consideration of the schemes as the new Agriculture Bill was prepared. Farming Minister George Eustice has previously held up the Canadian model of crop insurance as a template for the UK to follow. The Soil Association’s report showed how the Government-backed schemes were costing taxpayers more than other kinds of compensation for unexpected crop or market failures. One researcher from Iowa State University, Dr Bruce Babcock, said of the US model: “Hefty taxpayer subsidies pay about 60 per cent of the premiums, all the costs of administering the programme and a large share of the claims payments. “The cost to growers is so low that over time, most can expect to collect far more in payments than they pay in premiums. According to the Soil Association’s report, these payments have led to perverse incentives where farmers plant on marginal and environmentally sensitive lands which would otherwise be too risky to farm. One scholar suggested the insurance programmes were responsible for a 20 per cent net loss of wetland in the US from 1992-1997. On US corn farms participating in the schemes in the mid-west, studies also found higher rates of fertiliser and pesticide use due to people feeling wealthier and being willing to spend more. In Canada, increased levels of monocultures were linked to programmes which only insure one crop. 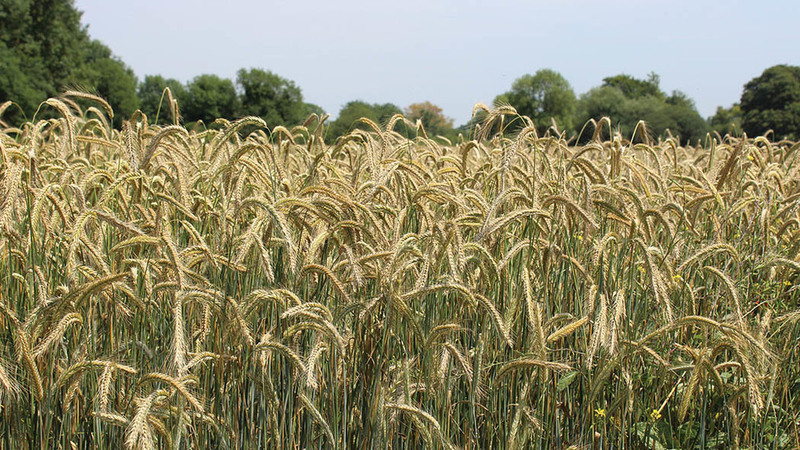 A paper by Alison Eagle, James Rude and Peter Boxall read: “Because crop diversification has been used by many farmers as a risk management tool, risk reduction, through Government programmes, can result in less incentive to diversify crops. Honor Eldridge, policy officer at the Soil Association, said adoption of these kinds of crop insurance schemes in the UK would weaken environmental protections – exactly the opposite of what Michael Gove wants to achieve.